Last minute special offer weekend in Tarquinia. The last minute weekend special offer is for families and young couples who want to spend a beautiful weekend in Tarquinia and visit the beautiful old town. A complete map and guide of the City of Tarquinia. The prices are for daily rate and a room, but if you want to stay in another period contact us, we can reserve you a special treat! In addition to all our guests we given the keys to ensure the ability to access the room at any time. 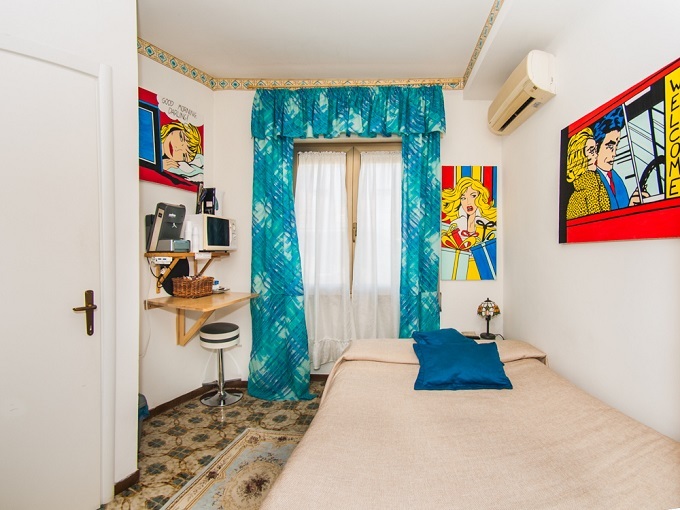 The Tarchon Luxury B&B is located in Tarquinia, a city rich in precious medieval monuments and best known for the extraordinary Etruscan areas. Tarquinia is positioned at a strategic location, near the sea and a few kilometers from Civitavecchia and Viterbo and about 90Km from Rome. 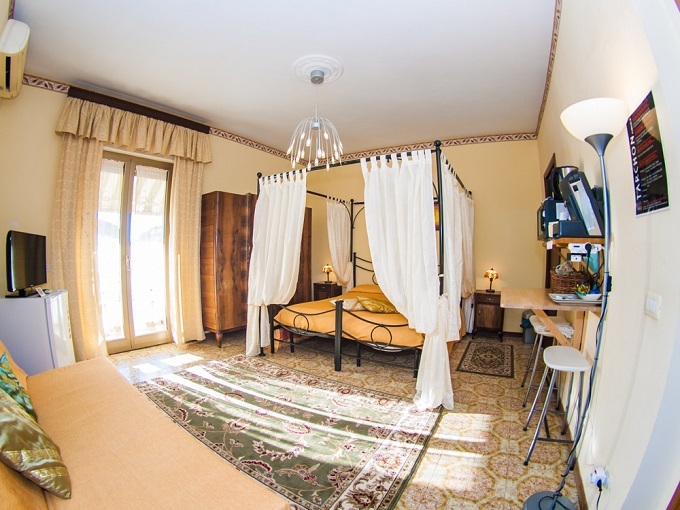 The Tarchon Luxury B&B offers beautiful rooms all renovated. And is 'how to bring a bit' of your own home but with all the comfort of the B&B. You can request information by phone or via WhatsApp by the number +39 329 8775520 (Roberto) or via the form below. We look forward to having you as a guest!